Birko Active Outdoor Fun is a soft footbed insole that provides pressure relief especially during sports activities. 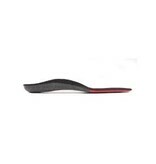 The highly flexible forefoot region offers excellent shock-absorbing properties and load relief through all movements typical for sports and other physical activities. 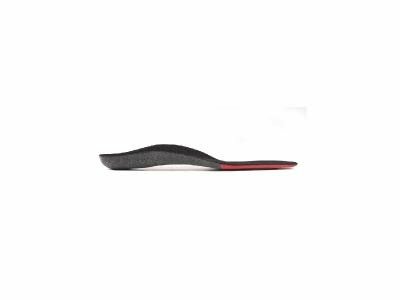 Strains on the feet, knees, hip, back and spine are significantly reduced by wearing this insole, which is stabilised and kept in shape by a grey stiffening material. This material also puts the foot in its anatomically correct and healthy position. The Birko Active footbed insole is covered with a black, breathable mesh lining.